sensed by the brain via the human eye. We introduce the technology behind 2D colorimeters, which “faithfully reproduce and measure” colors exactly as seen by humans. 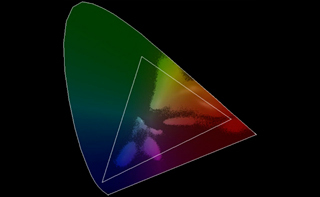 2D colorimeters are utilized in various fields. We introduce examples of utilization of 2D colorimeters. 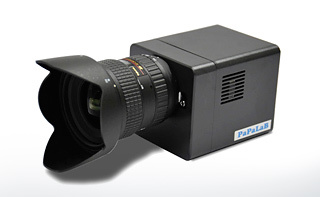 We introduce PaPaLaB’s 2D colorimeter lineup. We introduce our greetings and company profile. 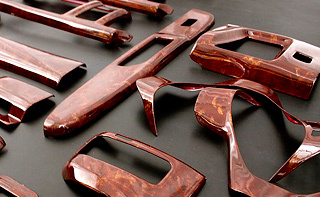 Please feel free to contact us technology and products. Copyright papalab.co.jp All Rights Reserved.